Do you have a few free minutes on your hands? That's all you need to discover more beautiful, youthful-looking skin. 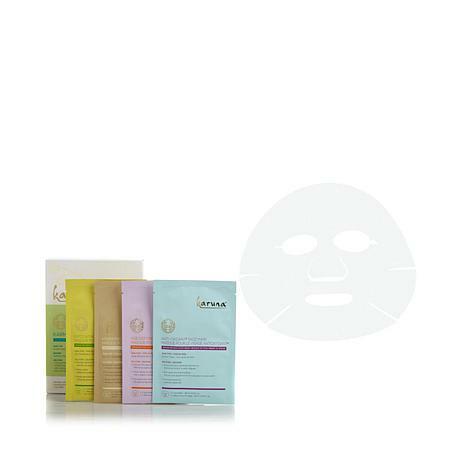 This variety of serum-infused sheet masks address multiple skin needs and gently exfoliate and condition skin. With no mess and no fuss, all you have to do is choose your mask, wear it for 20 minutes and peel it off — no rinsing required. Now that's what we call a beauty break! I received these in a subscription box this spring & was thrilled to find HSN carries them. They come in different types & I like this box that has all 4 together. Very relaxing & so hydrating. 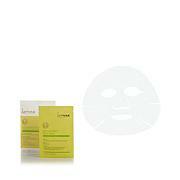 There is so much product on the mask that you can use the extra on your neck, hands etc. Not the easiest to stay on. Ok overall.